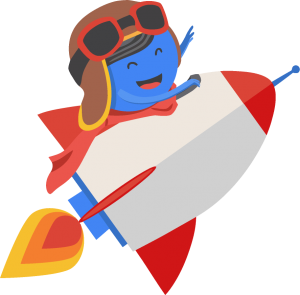 Use Link Detox Boost to speed up your recovery from a Google Penalty after a backlink clean-up or get placed or removed links indexed FAST. Recover from a Google Penalty Faster! Link Detox Boost is part of the LinkResearchTools® off-page SEO toolkit. There are many more useful SEO tools in there. 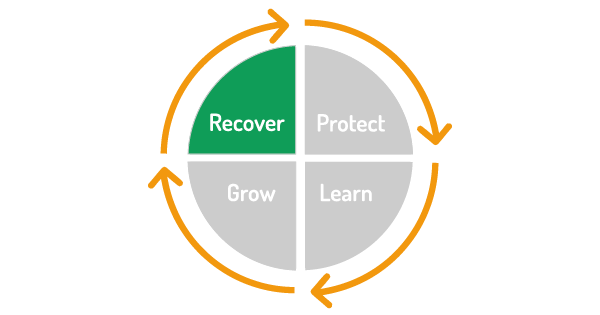 Link Detox Boost helps you recover from a Google Penalty. 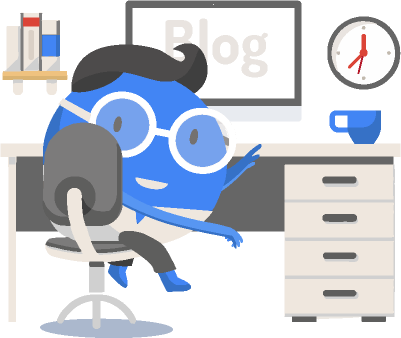 After you have uploaded a disavow file to the Google link disavow tool, you will want to speed up the disavow process. Your disavow file is only taken into account after a Google recrawl of all the links of your disavow file. This is what BOOST is for. From Link Detox you can click the green ‘Run Link Detox Boost’ button and agree to the Link Detox Boost terms. This will pre-populate the input field with your disavowed domains and URLs. After you submit a disavow file to Google, using the Google Disavow Tool, you need to wait for 48 hours and then start a BOOST report for the links you disavowed. 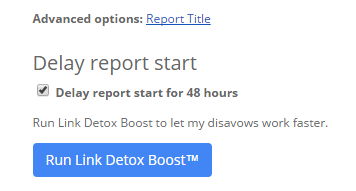 Right after you upload your Disavow file to Google, you can schedule a Link Detox Boost report to start with a delay of 48 hours. This way, you will not forget to run a Link Detox Boost report. If you wish, you can paste your URLs or domains into the input field of Boost. 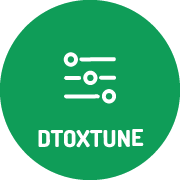 You can also run Link Detox Boost by uploading your current disavow file or if you are totally sure that the correct disavow file is already in your LRT account you could check the box to confirm this. When the first report from Link Detox Boost shows on your screen, you will notice that no date appears in the column ‘Last Google Crawl Date.’ To see the date in this column, you can click ‘Re-Process Last Crawl Date’ at any time. 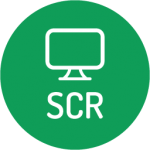 Once the BOOST report has been reprocessed the Last Google Crawl Date is updated. Usually, the majority of the links are crawled within a few hours. Some might take longer, and some that are inaccessible may not get crawled at all, but most links get crawled within 2 or 3 days. Now you can be sure that Google will take your disavow file into account. This will help speed up your recovery. The Google disavow process is not complete without including Link Detox Boost. Sometimes disavowed links need to be undisavowed. This might be because links were disavowed accidently or bad sites became good. It could simply be a result of the internet’s evolution. You can undisavow links using Link Detox in the Disavow File Audit mode. In this case, you can use Link Detox Boost to make Google re-crawl the undisavowed URLs and domains. Read more about this here. 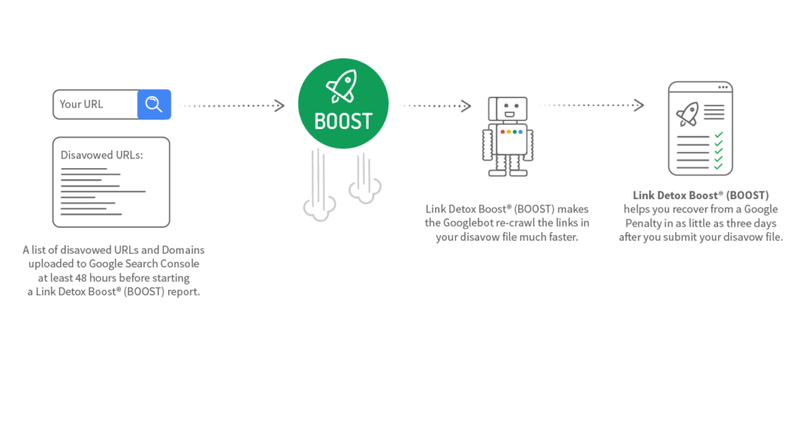 Link Detox Boost is normally used to speed up the effect your disavow file. If you have disavowed links that should not be disavowed you can find these by using Link Detox in the Disavow File Audit mode. Once you have found these links, you can undisavow them and get the juice back faster by using Link Detox Boost. Sometimes a site just doesn’t want to recover from a Google Penguin problem no matter what you do. In this article LRT Certified Xpert, Bartosz Góralewicz came up with his famous Orca Technique, which works with Link Detox Boost to get amazing results. If you are offering a Link Disavow Service, you should consider offering the Orca Technique as a method of recovery. 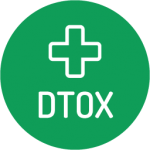 Find out how one of the LRT clients diagnosed a Negative SEO attack and then – with the help of Link Detox Boost – he achieved an 81.56% increase in search within days.